“Wonder Woman” was the movie of the summer last year, grossing $821.8 million worldwide with $412.5 million grossed in North America. “Venom,” meanwhile, set a domestic October opening record last month en route to a $211 million domestic total, but has exploded overseas with a $610 million international total, including $242 million from China, making the Asian country this film’s top market. 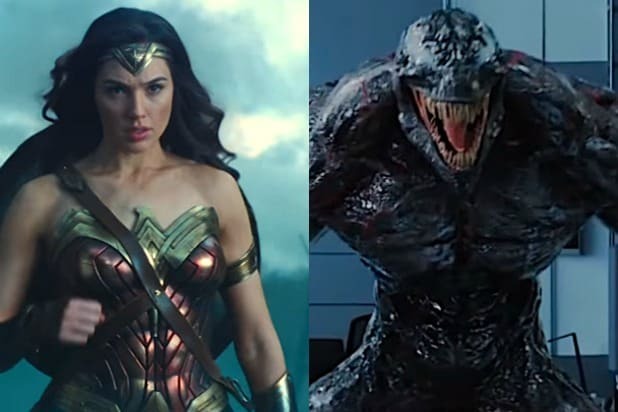 Among the recent superhero films “Venom” has now eclipsed along with “Wonder Woman” include the “Deadpool” films, “Justice League” and “Ant-Man and the Wasp.” “Venom” now also closing in on the totals of Marvel Studios’ three 2017 releases: “Thor: Ragnarok” ($853 million), “Guardians of the Galaxy Vol. 2” ($863 million),and “Spider-Man: Homecoming” ($880 million). 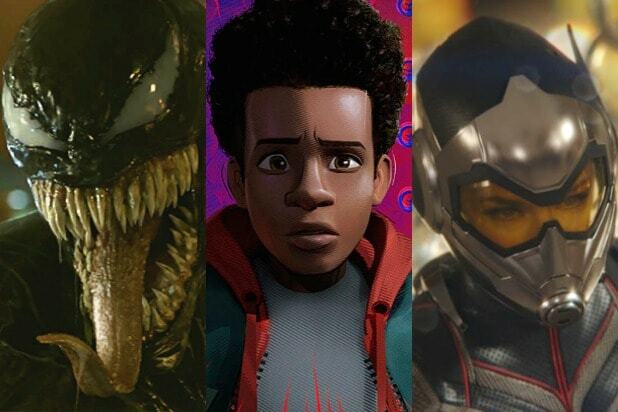 Earlier this week, Sony announced that it has set two dates in July 2020 and October 2020 as release slots for Marvel films. A sequel to “Venom” is expected to be one of those films, as a post-credits scene teased a new chapter starring Woody Harrelson as Venom’s symbiote nemesis, Carnage.